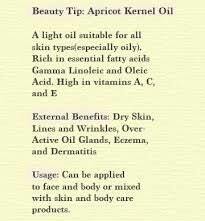 Apricot Kernel oil has revitalizing, nourishing and moisturizing properties. It may also help to regulate moisturization and restructure the skin. 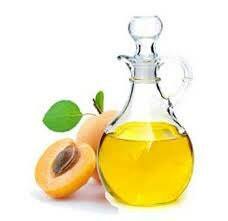 Apricot Kernel oil spreads easily over the skin and may be used in most cosmetic products as an active principle or as a carrier.